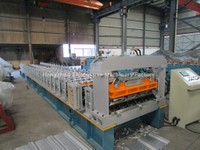 All machines are made from raw material to ready machines in our factory, we do all-in house style. 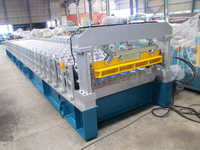 So that control machines quality and delivery time for buyer. 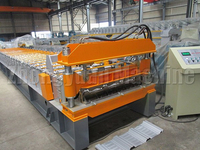 We aim to win-win cooperation for long time with our each customer. 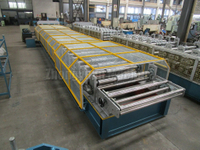 Zhongyuan is leading manufacturer of Long Span Aluminium Roofing Sheet Roll Forming machine , Roofing Roll Forming Machines, high quality,good price & good Service. 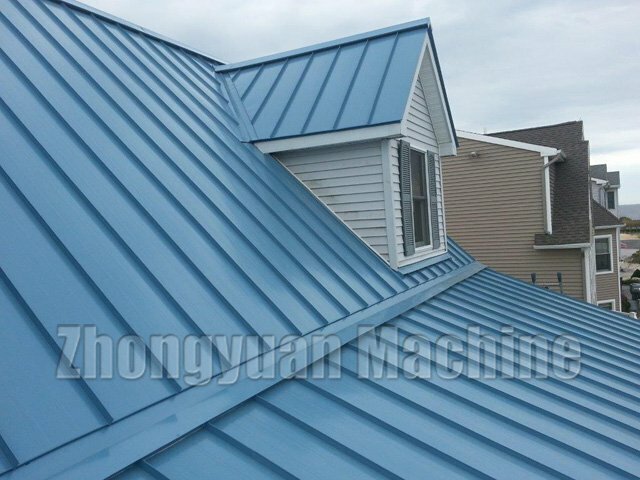 High quality 45# steel, with heat treatment. 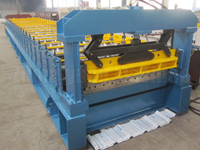 1、Roller material is high grade No.45 forged steel plated with hard chrome, by digital- controlled procession. 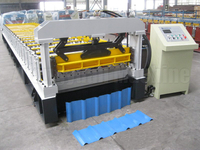 2、40mm thickness wall for forming system to ensure machine 15 years long life. 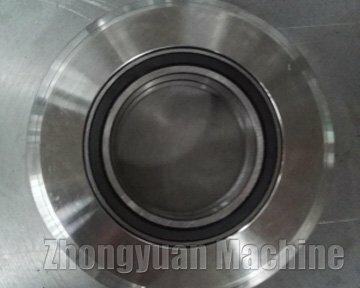 Bearings inside the forming rollers to allow machine run with less loading, so that machine rollers not easy to be damaged to prolong machine life. 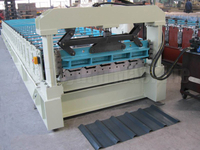 More important, machine can get more precise sheet because of bearing designing. 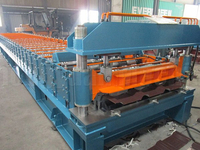 1、Shaft material is No.45 steel with diameter 72mm, strong and durable.Shafts for rollers are tooled by grinding machine 2 times. Ensure product accuracy. 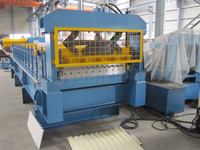 2、Finished shafts from grinding machine,rollers on these shafts can ensure final sheet accuracy. 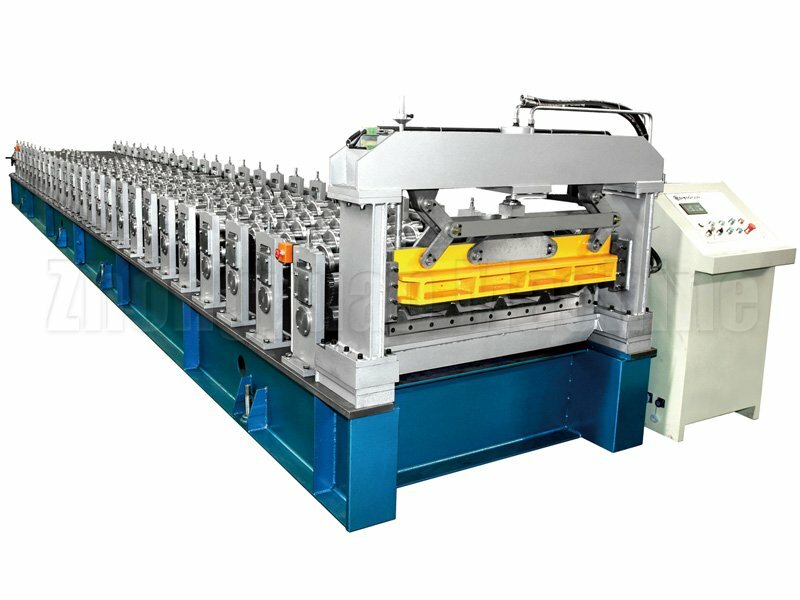 Machine long life: Roller material is high grade No.45 forged steel,plated with hard chrome,processed by digital-controlled procession. 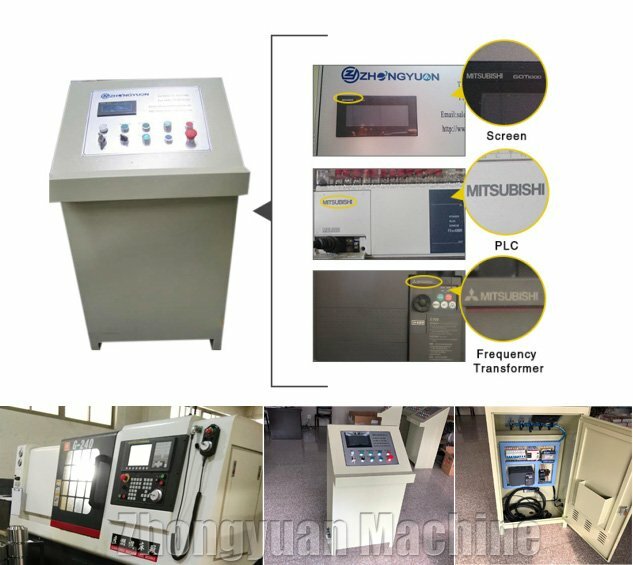 Mitsubishi PLC with touch screen. Friendly man-machine interaction.The system is simple to learn and easy to operate. 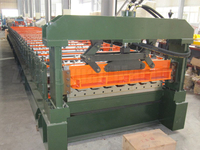 Automatic Operation:once you set quantity and length of product,machine will produce product automatically. 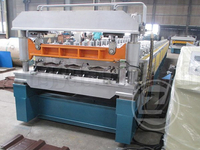 Zhongyuan factory is a "All-in-house source" from raw material to the final high-precision forming machine. 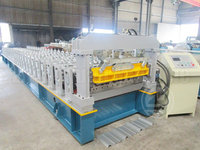 All are done in our factory. Quality and delivery time can be controlled here. You only need to connect some tubes and wires in your factory. Video and manual will show you how to do. 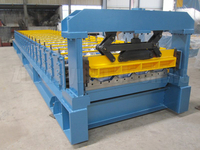 Our experienced technicians can supply overseas service. In order to satisfy various customer requirements, we design and manufacture Metal Roof Roll Forming Machine in different specs, models and configurations. 4.All Components Fixed by steel wire with Container. 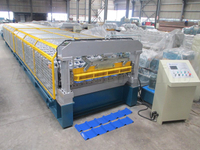 Suitable for long time sea shipping. 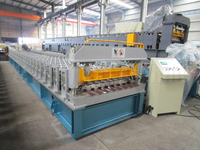 Machine ready within 60 days after getting 30% deposit and confirming contract details from buyer and sellers. 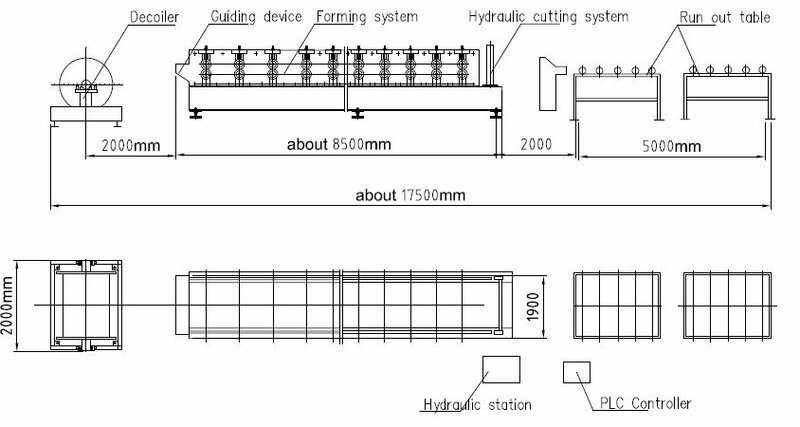 You can contact us either through phone number 0086-13867521382 within our working hours, or send an email to zhongyuanforming@hotmail.com, or send an inquiry form to us using "Inquiry Now" option. Our customer representatives will respond as soon as possible.